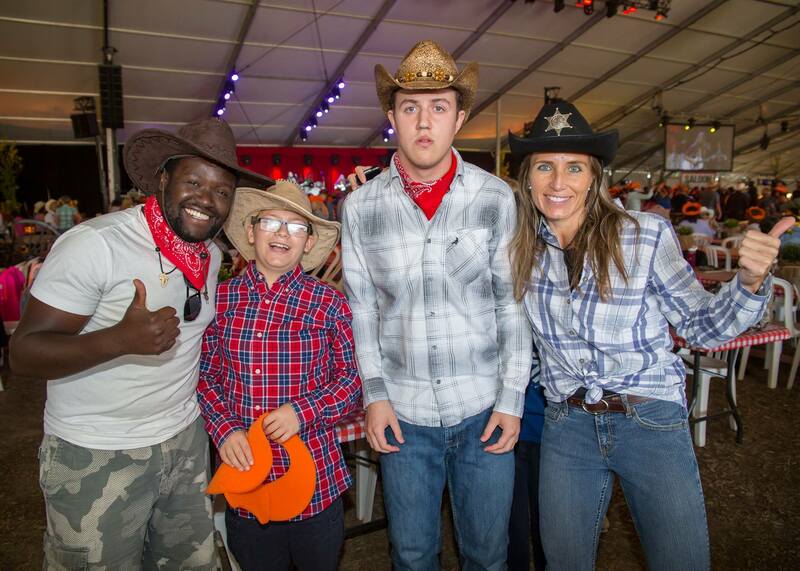 In 2015, Magna introduced a special Student Hoedown for York Region students with disabilities! We work in partnership with the York Catholic and York Region District School Boards to coordinate this special, invite-only event for students with disabilities along with their friends from the Best Buddies program. A complimentary lunch is provided, and the students are treated to entertainment from the Hoedown Showdown Finalists and talent who are slated to perform at the Hoedown. All students are encouraged to make a voluntary donation to support the 20 Hoedown recipient charities, non-profits, and community groups. For more information contact info@hoedown.ca.